2017 was a great year for EchoPanel! With so many cool projects and designs created, it was hard to narrow down our favorites. Here are some of our top projects for this year. Gyms are notoriously loud spaces, but Lytx wanted its fitness center to be a source of well-being for its employees. 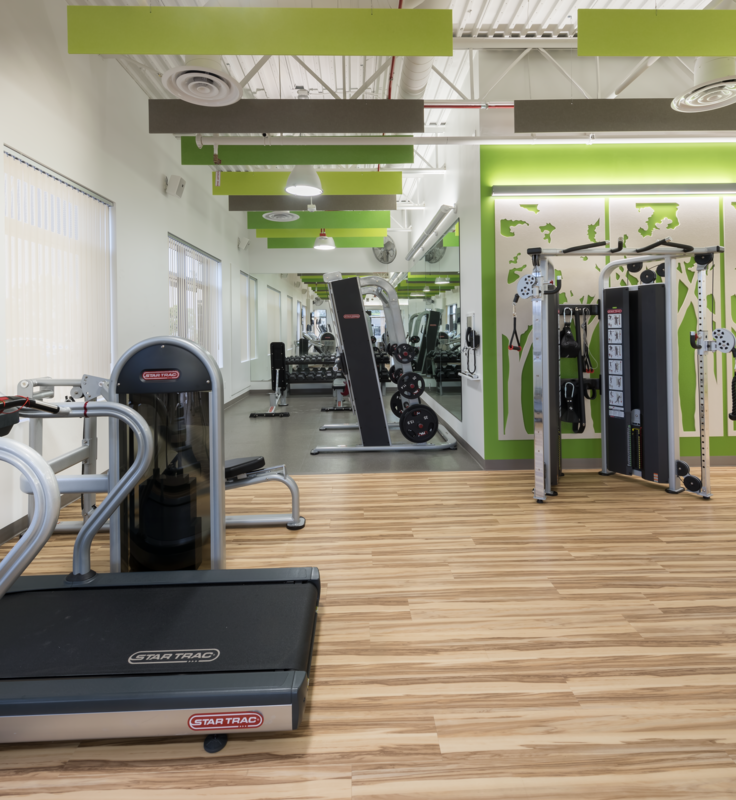 Designers from ID Studios were hired create a healthy and welcoming fitness space for Lytx’s team. Kirei’s EchoScreens were installed to many of the hard surfaces in the gym, effectively absorbing sound that would have otherwise been reflected off of them. Other EchoScreens were suction-cupped onto glass walls in the space, offering privacy as well as sound absorption to gym-goers. 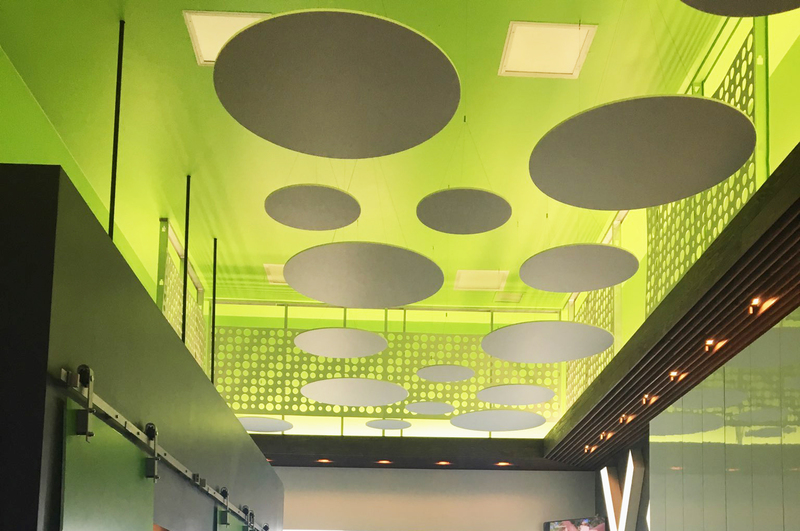 ID Studios also installed Kirei Simple Baffles in the weight room to absorb sound and add pops of color, giving Lytx a design that incorporated its distinctive, people-focused brand. For servers and bartenders, higher noise levels can be stressful, even dangerous. To give some perspective, construction workers are required to use hearing protection if sound reaches 85 decibels—but some bars and nightclubs exceed noise levels well over 90 decibels. Dee Ya MyanMar Corner Restaurant had a definite noise problem and hired award-winning designer Alexis Readinger to help redesign the space. Readinger decided to incorporate custom length Simple Baffles above nearly the entire length of the restaurant, helping absorb bouncing off tables and the floor. 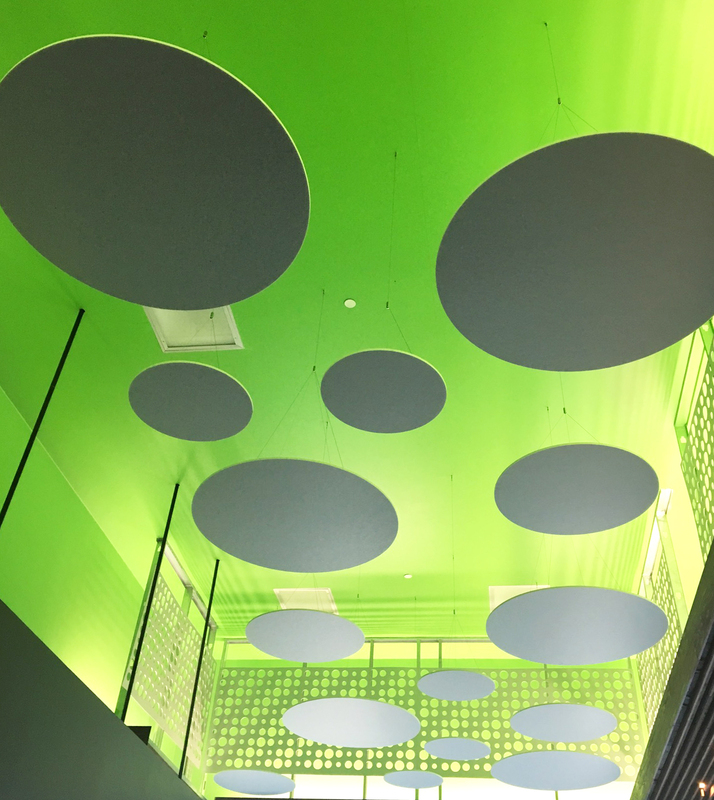 White EchoPanel panels were also cut into custom cloud shapes and installed with an airgap behind the material, allowing for both mood lighting and increased sound absorption. 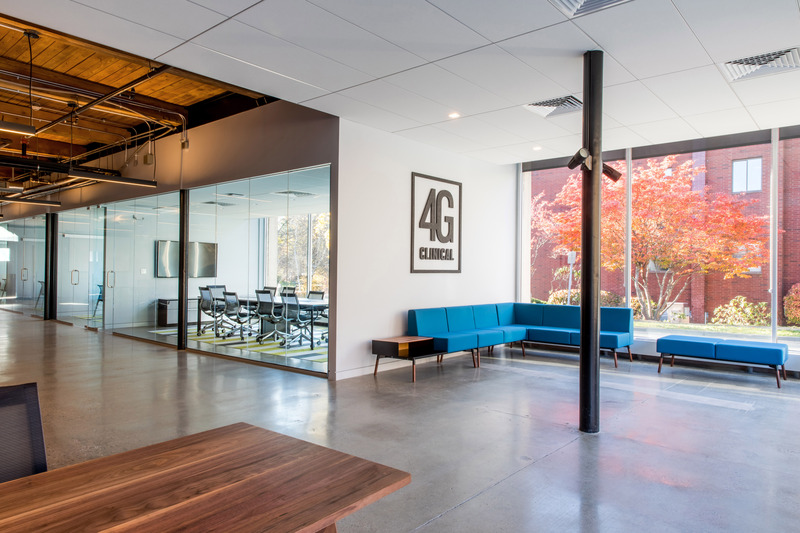 These neutral acoustic additions not only helped the space acoustically, they also blended into the decor, allowing for seamless, aesthetically pleasing design. Workout spaces typically exude energetic vibes and loud music -- Workout Bar San Diego was no exception. 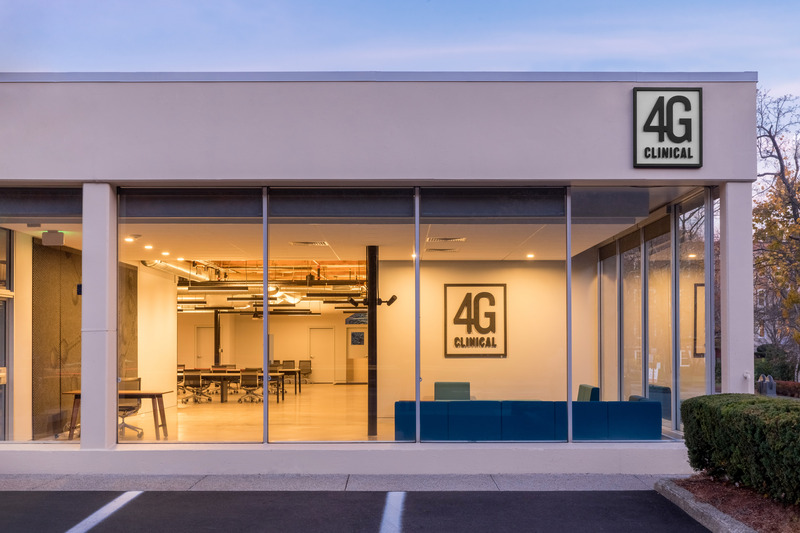 Owner Steve Vlchek originally wanted to incorporate EchoStars into the space, but ended up deciding on Kirei’s new EchoClouds. 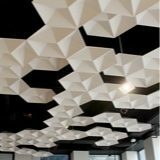 The white EchoClouds were hung from the ceiling semi-sporadically in different sizes, providing significant coverage without completely detracting from the tall, unique ceiling space. The owner has been very pleased with results and loves the overall look of his newly-designed space. Aquariums provide us the opportunity to get a glimpse of a different world. Full floor-to-ceiling glass windows are usually the standard for high-end aquariums, offering ideal views at the creatures inside the tanks. Unfortunately this hard glass wall is also typically paired with hard floors and ceilings, which leads to an acoustical nightmare. A local aquarium potentially faced similar issues. 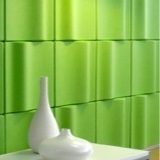 Considering acoustics before the noise would become a problem, the designers chose to use EchoPanel Simple Baffles to absorb the sound in the hard-surfaced space. 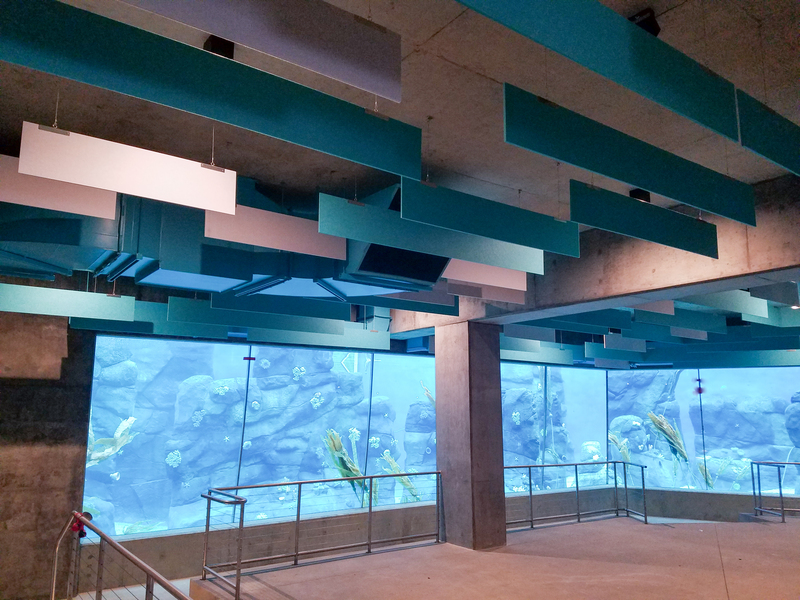 To match the aquatic theme, the baffles were specified in Kirei’s multiple shades of blue material. 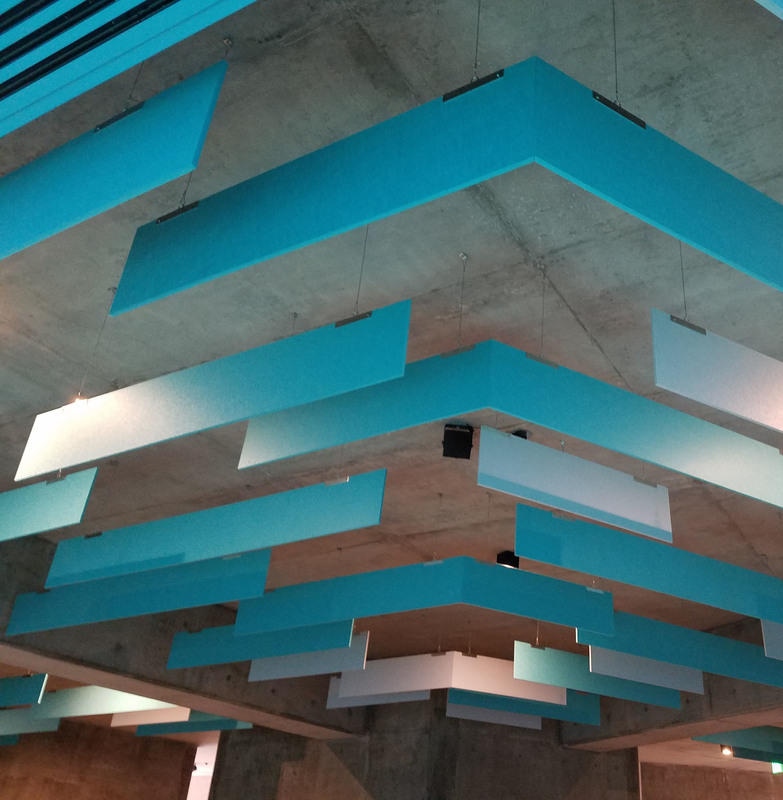 The angled arrangement of baffles allowed for an interesting visual design to an otherwise boring concrete ceiling. This install also allowed sound to be absorbed after being bounced around different hard surfaces in various parts of the large room. This bustling community center offers meals, education opportunities, transportation, counseling, and health services to the older adult community in Philadelphia. With so many people coming and going, proper acoustics were a high priority to SMP Architects. 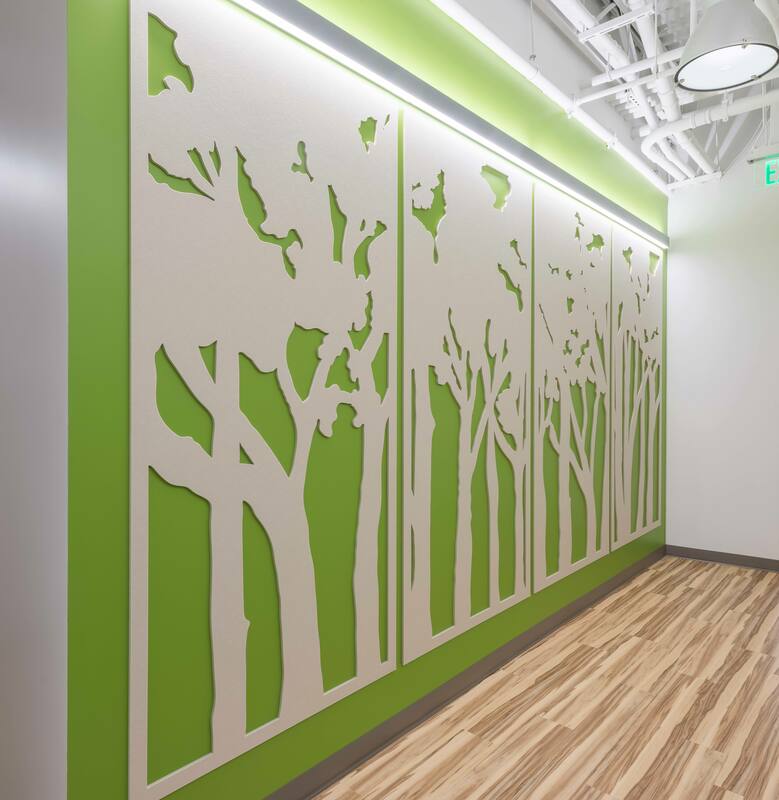 The designers of this project decided to install EchoPanel solid and print panels on walls in different rooms throughout the facility. 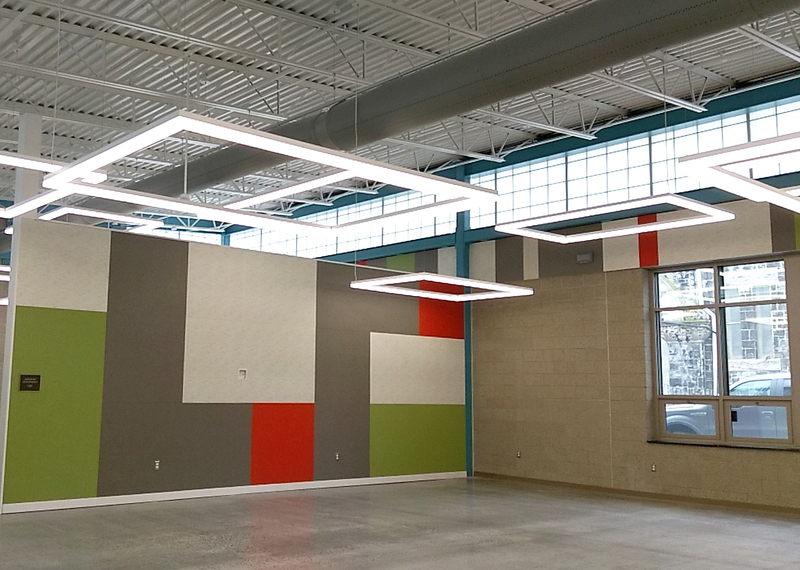 To combat the reflective nature of the hard floors, windows, and walls, the acoustic EchoPanel panels were installed at ideal heights in the room. 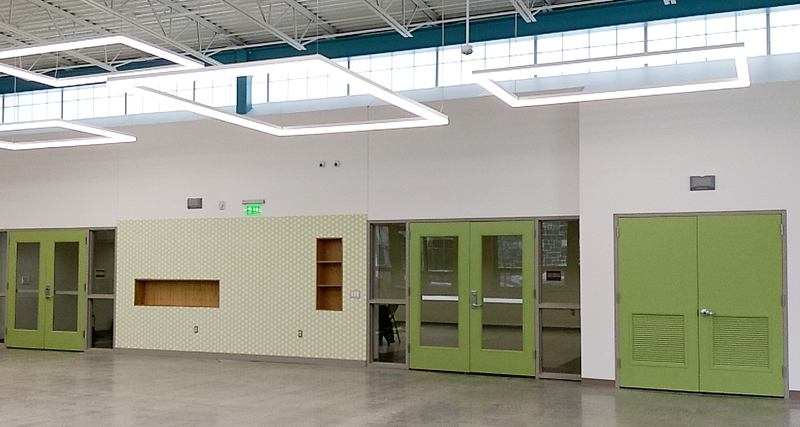 The ideal placement for acoustic panels exists between 4-7 feet above the floor, SAP Architects followed this unofficial acoustic design rule and were able to create a functional space for this busy community center. While looking through our photo gallery, we couldn’t help but want to include a throwback to one of our favorite EchoPanel installations to date. 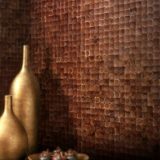 Claudio Martonffy of Martonffy Designs created a stunning piece of wall art with overlaid 7mm EchoPanel panels. In tandem with this large piece, the designer also created a custom logo made of EchoPanel. 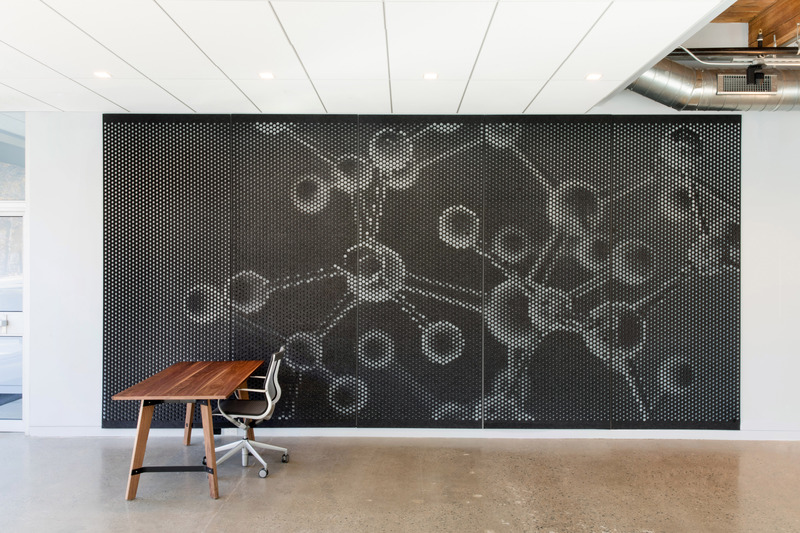 Both of these pieces help absorb sound in the minimalist, modern lobby of this pharmaceutical building. These are just a few of our favorite projects from this year. We released some new products this year and are excited to see them installed in upcoming project photos! 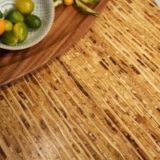 In the meantime, check out Kirei’s Inspiration gallery to see what people are doing with our eco-friendly products in a variety of spaces!